This looks really fun. Shame that if I find it, i’ll be playing with Scott. And he is much better at fighting games than I am. As I now have a new box of beers at my disposal I will write more here. Many are the favourites that I discovered from the advent calendar, while some are new or variations of previous tried beers. 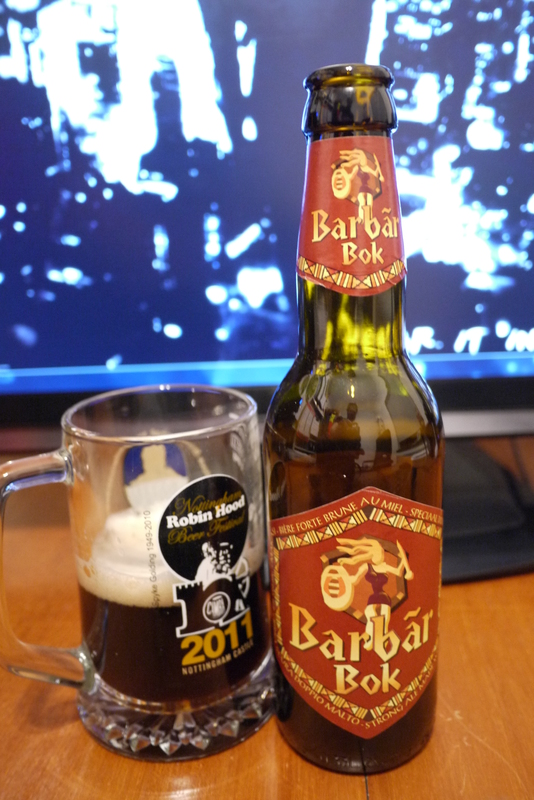 First we have Barbar Bok winter version of the Barbar blonde I had before, one of the few blonde beers I really like. This one is much darker and sweeter, with a gradual pleasant bitterness coming through at the end. Standing at 8%. Nice oily texture leaving you wanting more. Smell of yeast. Strange to say but it also has a warm quality to it, not as much as a satan red, and I want another one already. 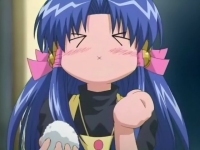 As either my mp3 player or my earphones have kicked the bucket, I realised that I havent got much new stuff from anime recently, it got me thinking. I cant think of many must have tracks from last seasons anime opening and endings. I remember, what feels like not long ago but is, checking and waiting for High school of the dead opening, Yumekui merry opening and ending, Deadman wonderland opening, and which seemed to take forever but the awesome Blood C opening with its silly/epic mix of english, japanese and french. Got to do a proper more detailed favourite opening and ending post at some point in the future it seems. Anyways. While last season, apart from Jojo’s bizare adventure ending that is smexy as hell, leads to blank thoughts. So I looked back into it, to see if I have mearly forgotten. Okay fine I enjoyed Chuunibyou Demo Koi ga Shitai’s ending…. and thats it. A few others from Sakurasou no pet na kanojo and Sword art online are alright but I haven’t really got excited for any tracks. Nothing kept me refreshing news threads for details of new song releases. Same goes for this season off the top of my head, well to be fair there are a lot more likable ones, though that discussion is for another time as working 8-7 everyday and this can of beer is making me sleepy. Would also explain why I’m watching a lot more PV’s at the moment, found some that are amazing, wonder if that’s another blog idea? Post and talk about a couple of awesome random youtube music videos/PV’s, once a month maybe. Alley Cat (Ascot) – As you can guess we went straight to the start in our quest for new ales. Alley Cat was a fine starter, but it didnt impress on any level. 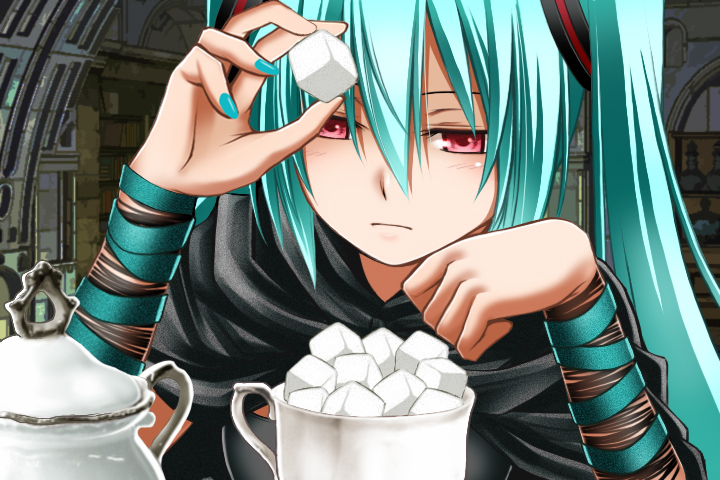 It really is that sour. Overall – the event was great. There was lots of ales, and you cant get much better than that. Just reblogging this as it hit in the middle of Scott’s advent calendar and might have gotten lost in that (aka I spent a while editing this together and if if gets a few more hits, thats awesome 😛 ). Please read before listening!Yes, we know that Scott is really quiet on the recording. I tried a few things but couldn’t make him louder without getting a lot of noise. Sorry, but it will be better next time.